As I stood atop the Mount of Olives watching the sun set over Jerusalem several years ago, I had difficulty believing I was actually there. For a working class kid who’d only ever been to Canada before (and only because we lived not too far from Niagara Falls), this was a moment like a scene from the Bible itself. Jerusalem is a city of myth and dream, and it represents just how seriously mythology may be taken. A new book, Jerusalem, Jerusalem: How the Ancient City Ignited Our Modern World, by James Carroll, was reviewed in Sunday’s newspaper. I have not yet read the book myself, but a couple of lines from Tom Mackin’s review leapt out at me: “Jerusalem is as much a symbol as a reality. Because most Orthodox males spend their time studying the Torah, they are unemployed. Piety brings poverty.” This is editorializing with parsimony. Those of us raised to believe that pursuit of the highest calling of humankind is that of seeking the divine often end up forced to live the consequences. This pursuit does not pay, unless one is willing to sell one’s soul to become a televangelist. Unemployment has a way of sharpening one’s focus. The message repeatedly heaped upon you by society is that you have nothing of value to contribute. True, religious founders often declare the ineffectual satisfaction of lucre, but then, most of them didn’t have a child to put through college. Having spent nine years after high school studying the Torah (and Prophets and Writings and documents written long before any of this), I see now what could not be seen then. When I watched the sun set over Jerusalem with some friends, a stray cat wandered over, looking for affection. Or, more likely, food. I had some scraps that I shared with the hungry kitten when it unexpectedly bit my finger and scampered away. 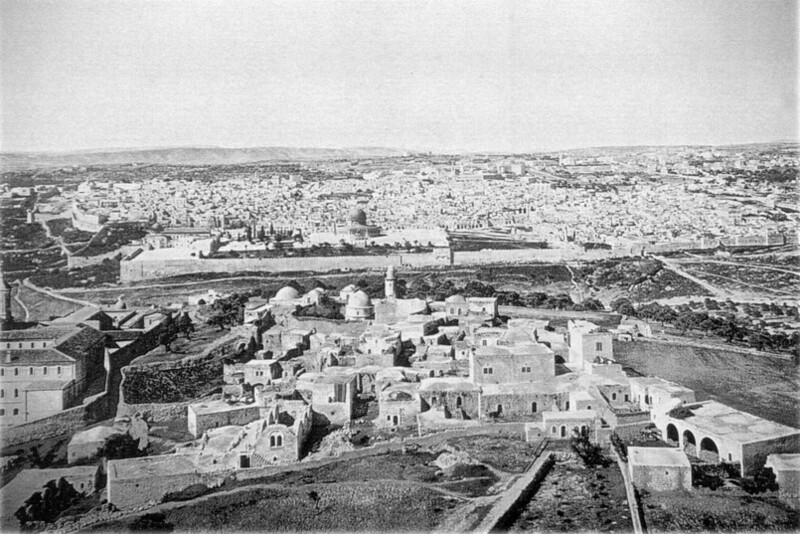 My friends, concerned for rabies or some other infection, rushed me down the Mount of Olives and into the Holy City seeking a holy pharmacy. Little did I know at the time that a myth was being enacted at the expense of my aching finger. Acts of kindness are rewarded with the hand that feeds being bitten. I had to come down from the mountain, earn a doctorate, and be dismissed by well-groomed evangelicals before I could finally see that the symbol was the same as reality. I need to read this book to restore my faith in mythology. This picture appeared in the newspaper this morning. 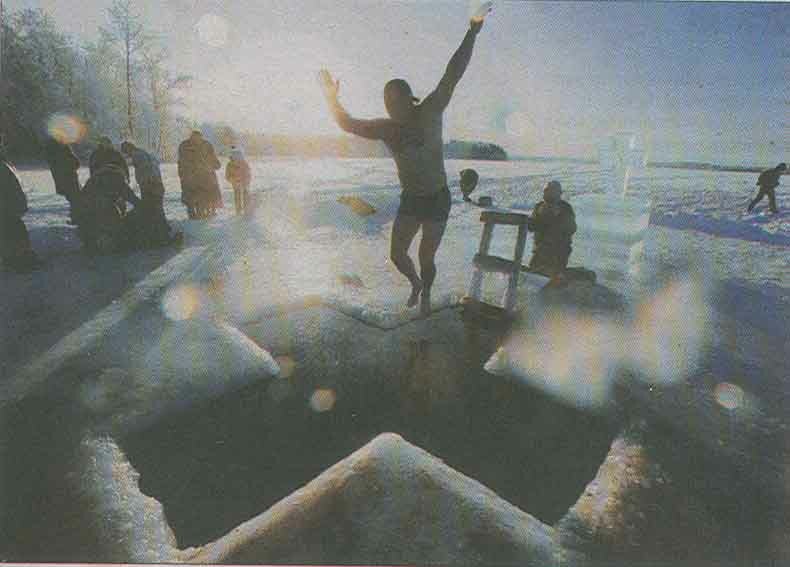 At a monastery in Valdai, some 250 miles to the northeast of Moscow, Russian Orthodox believers were celebrating Epiphany by leaping into a cross-shaped hole in the ice on a nearby lake. The temperature, as noted in the caption, was 18 degrees below zero (Fahrenheit). What the caption did not explain is that Epiphany, at least in this context, translates as Russian for “severely clenched scrotum.” Hypothermia, the Lord is frozen! Blessed is he who comes to freeze. The ice-man cometh in the name of the Lord. Many years ago, well into the decades mark, I was talking to a friend about the liturgical churches, as opposed to the strictly Protestant ones. She had grown up staunchly Protestant and was put off by the ceremony of the sacramentally-identified churches. In our discussion she paused and mentioned a televangelist (I can’t recall which one; they all look alike after a while) who had agreed to ride down a water-slide at an amusement park, in a full three-piece suit, if his audience would raise a certain payload of cash. Although the details escape me, it seems entirely plausible ⎯ there is little a televangelist won’t do for money! Then she said, “I can’t see the Pope doing that. I guess there is some dignity to that.” I was pleased; I had made the point that some Christian groups do not need to be in the spotlight of artificial flamboyance in order to proclaim the seriousness of their message. Shortly after that I began to work at Nashotah House. To speculate from the photo above, there was not a large gathering of the faithful on the Siberian ice. Just a few believers in an extreme masculine Christianity dressed in liturgical underwear. Nevertheless, such displays of faith have been part of religions from the very beginning. Ancient believers used to carry their statues of gods around Babylon for a day out to remind the secular that the eyes in the sky are still watching you. When a sartorially perfect prefect steps out in all his finery, what other option is there but to drop one’s hands and stare? 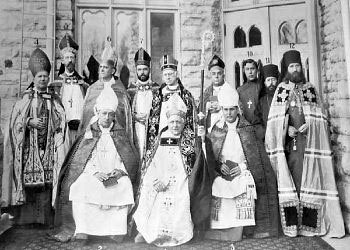 A favored photograph at Nashotah House when I was there featured the “Fond du Lac circus,” a gathering of such high rollers in the Anglo-Catholic corner of the Episcopal Church that even a future Russian saint deigned to show up. The event was the consecration of Bishop Weller, coadjutor of the Diocese of Fond du Lac, in 1900. As I look at the Orthodox man poised over his cross-shaped hole, I wonder if my friend had it right after all. The Fond du Lac circus haunts me to this day. What is religion without the show? Juxtapositions fascinate me. As a former editor I notice the layout of stories on a page knowing that word counts, subject matter, photo sizes, and general interest all play into the placement of material. I recently posted an entry on Sacraments and Sea Cucumbers that had been suggested by such an editorial flourish. Yesterday’s paper wafted another such epiphany. By now everyone knows that televangelist Oral Roberts died on Tuesday. Although he pioneered much of what is now recognized as televangelism, his true motives were clear when the money began piling up. I’m not the judge of his religious sincerity, but his ministry was a multi-million dollar enterprise, and he even founded a “university” named after himself. 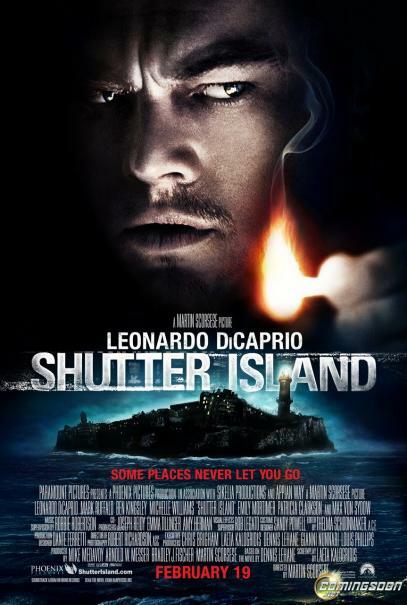 Meanwhile, housebound octogenarians on limited incomes gladly sent him their money to continue his good work. There is a very substantial profit to be made in preaching to the choir. All televangelists know that. Immediately beneath the Oral Roberts story in the New Jersey Star-Ledger was a much more fascinating story about the veined octopus. Biologists have long known that octopi use large shells and other natural detritus for shelter. Octopi had been known to use coconut halves for that purpose as well. 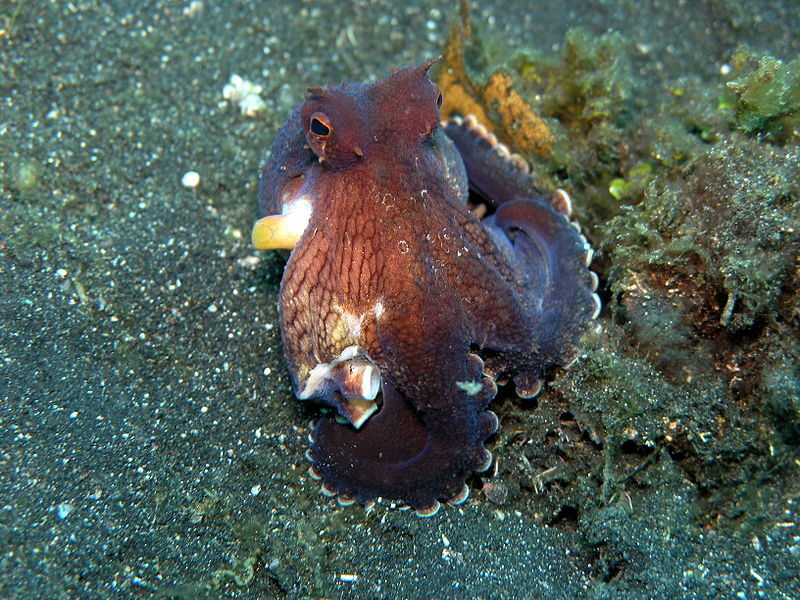 What is new in this story is that veined octopi have been observed collecting coconut halves (often discarded by human gatherers), emptying them out, and moving them to a place where two halves can be made into a neat shelter, thereby demonstrating a more advanced brain structure than most televangelists. In short, these invertebrates are utilizing tools. It is only a short step on the way to octopus televangelists, but if they know how to gather their valuables, this development can’t be far behind.